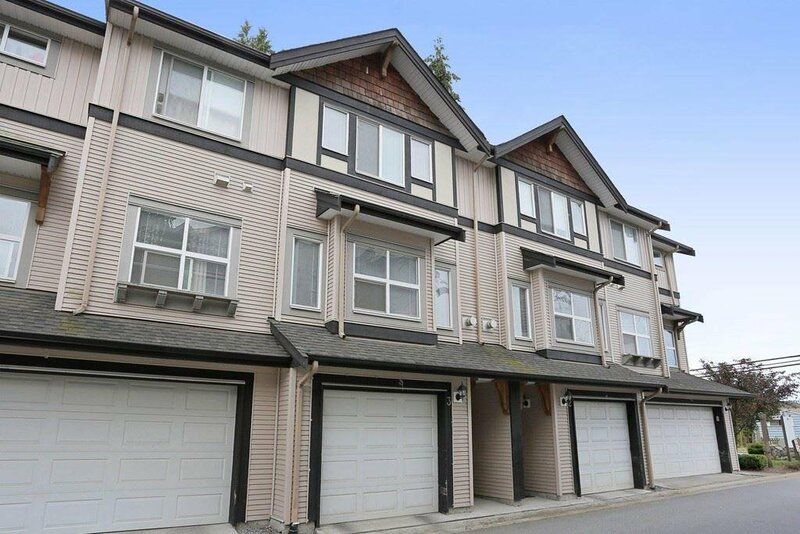 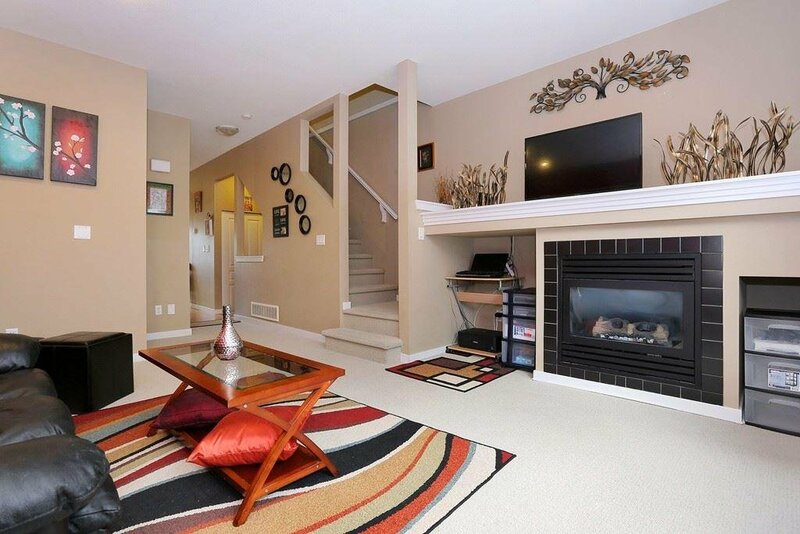 Sunridge Estates in Panorama Ridge/Boundary Park area, offer 2 bedrooms, 2.5 baths well cared for 3 level townhome. 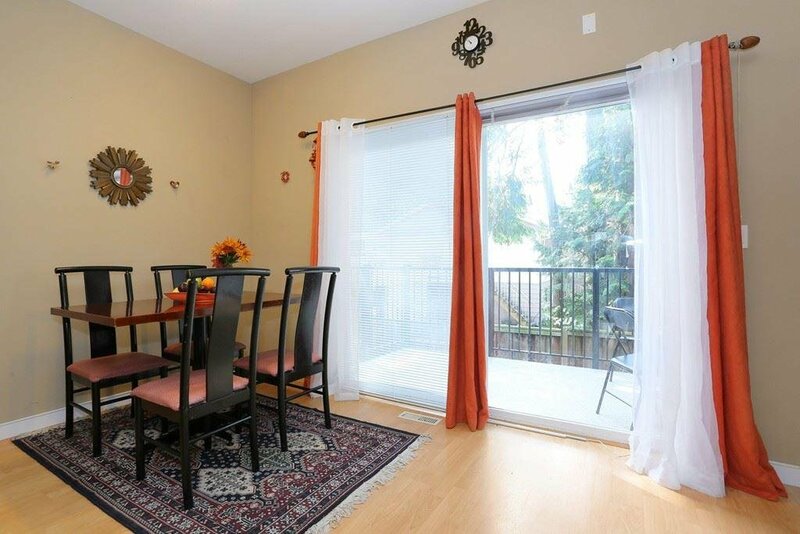 Quiet & private family complex in a very convenient location. 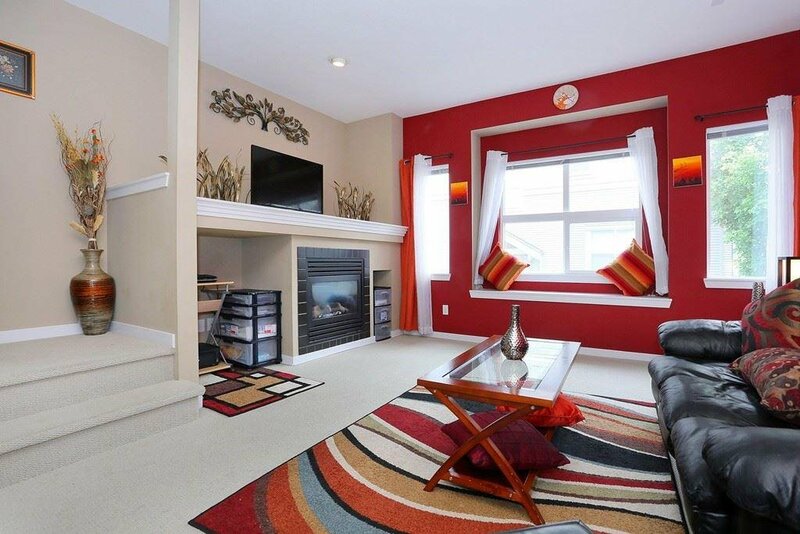 The main floor boasts 9 ft ceilings, spacious living w/ gas fireplace & dining rooms with efficient kitchen with stainless appliances opening upto the family room that access slider doors to the sundeck overlooking the south facing private fenced yard. 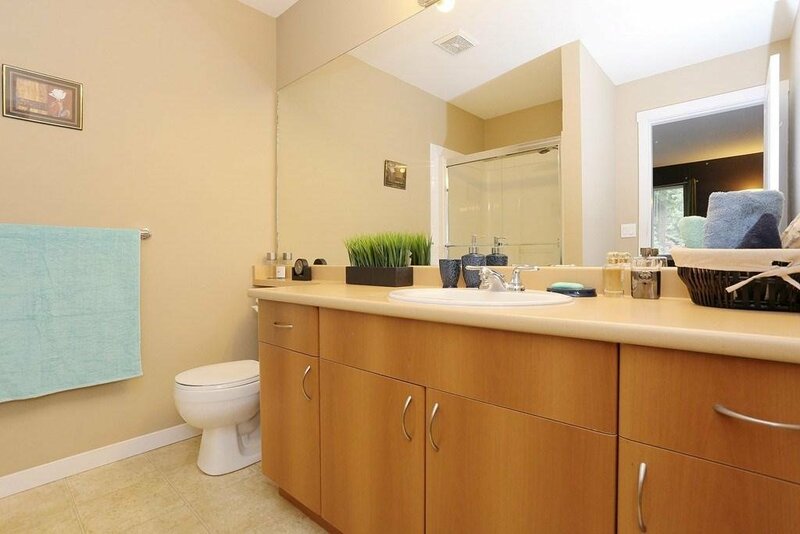 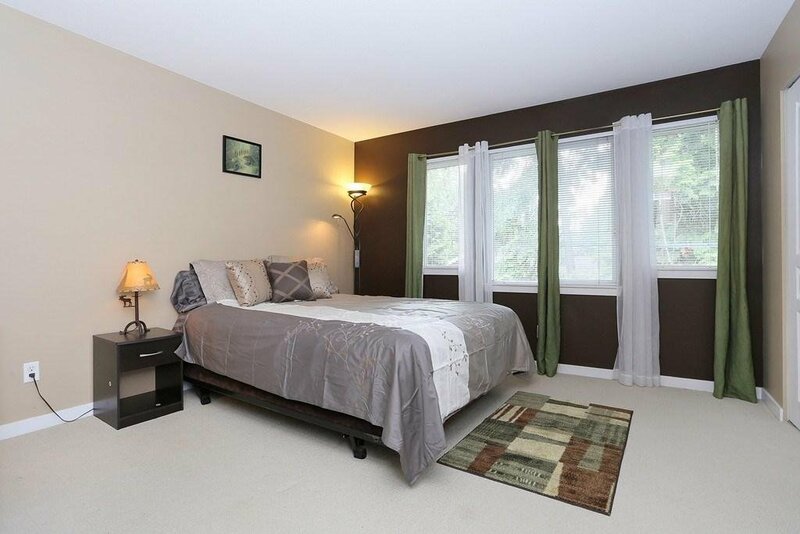 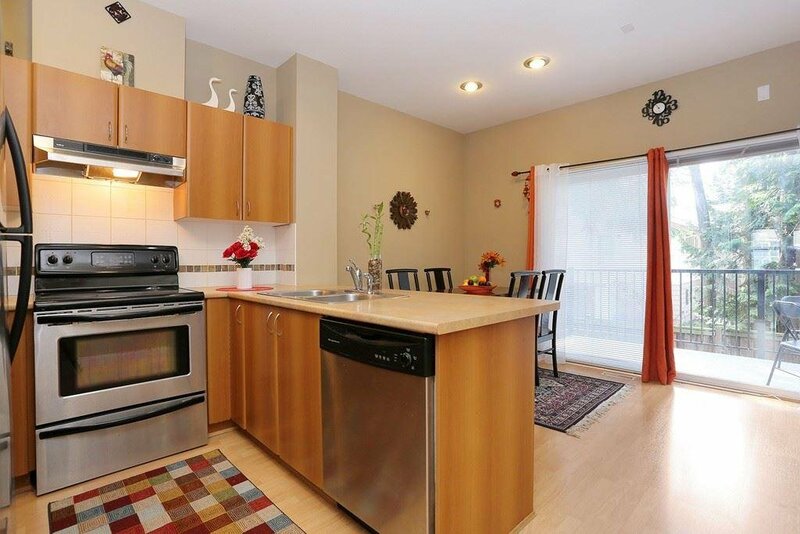 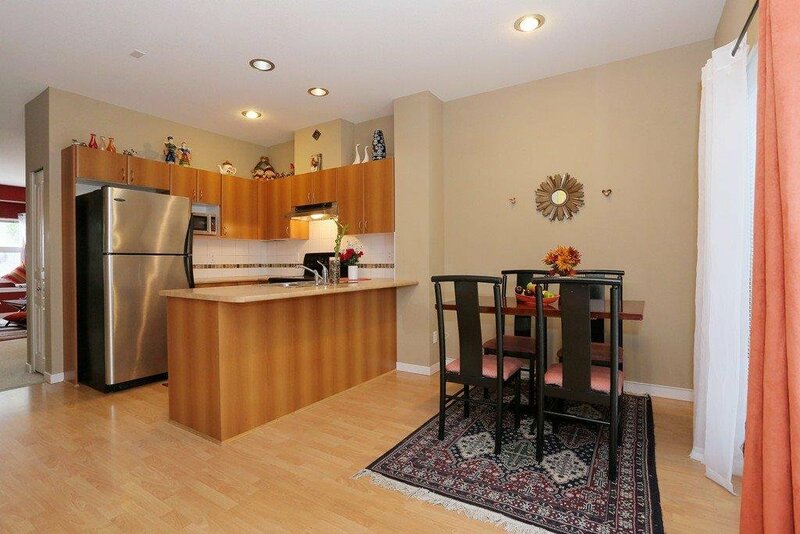 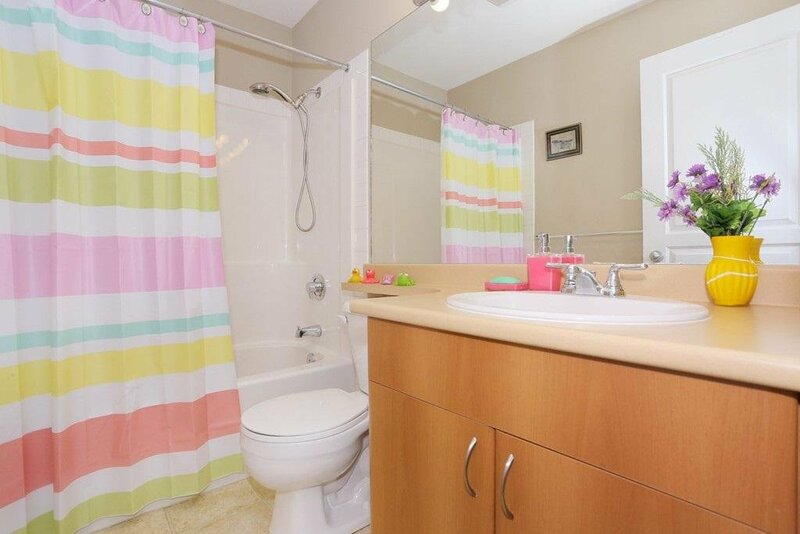 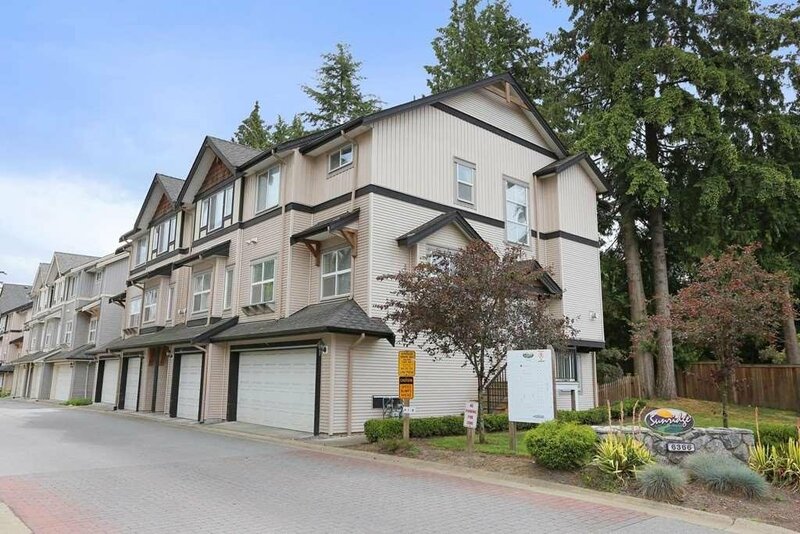 Both bedrooms upstairs are spacious including the master with ensuite & walk-in closet. 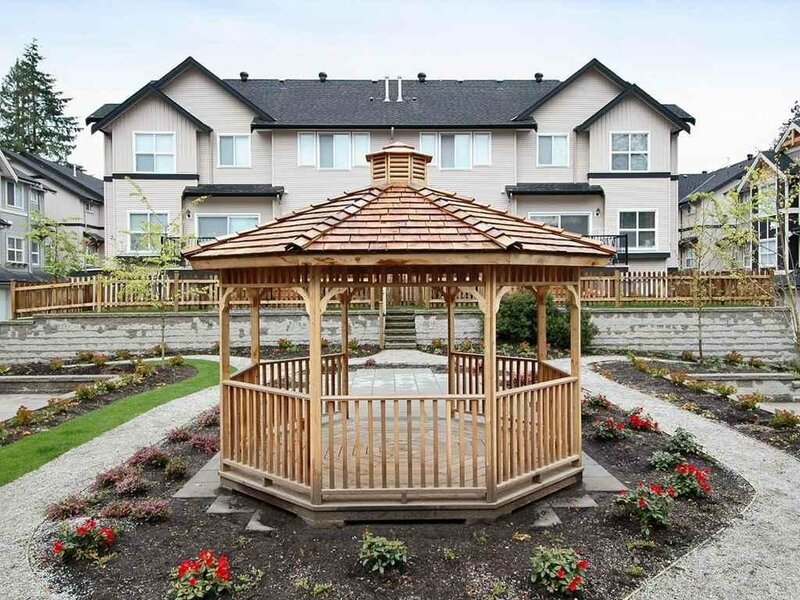 Private double tandem garage, gazebo & play area in common area. 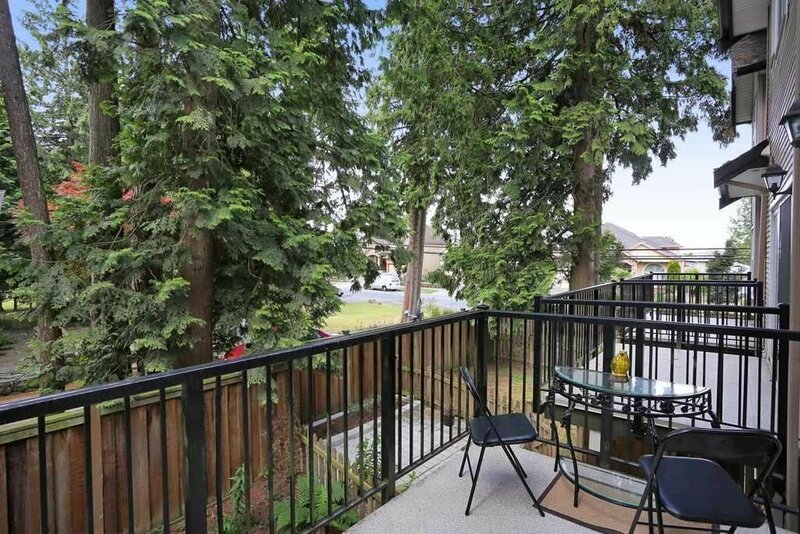 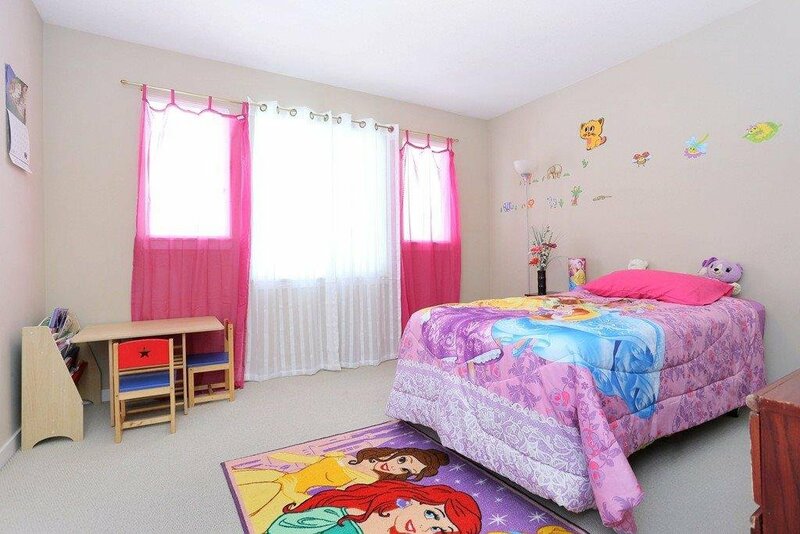 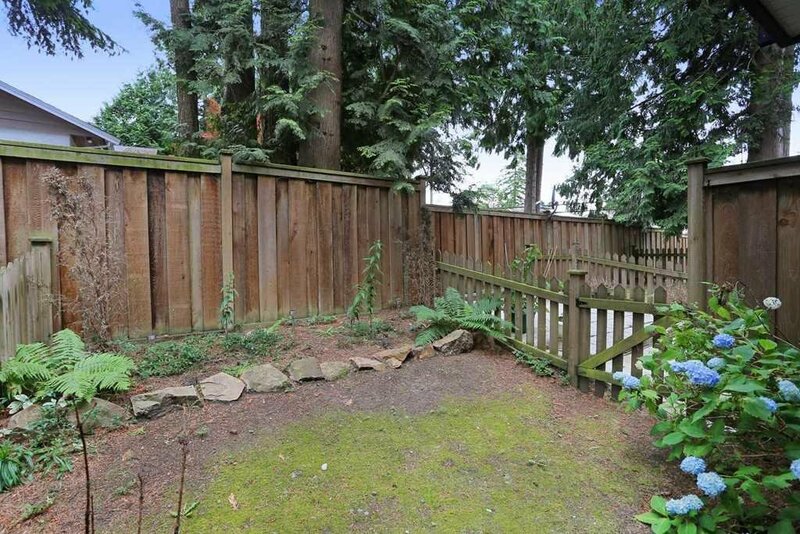 This home is walking distance to both daycare & both levels of school Tamanawis Secondary School & Boundary Park Elementary, near transit, quick access to Hwy 99, Hwy 91, and Hwy 10.